Some of the Year 1 Graphic Arts students visited berlin last week with several planned studio visits including FUKT magazine, HORT & NODE. Eike König invited students into the HORT studio and spoke about living and working in Berlin as well as discussing some of HORTs current projects. 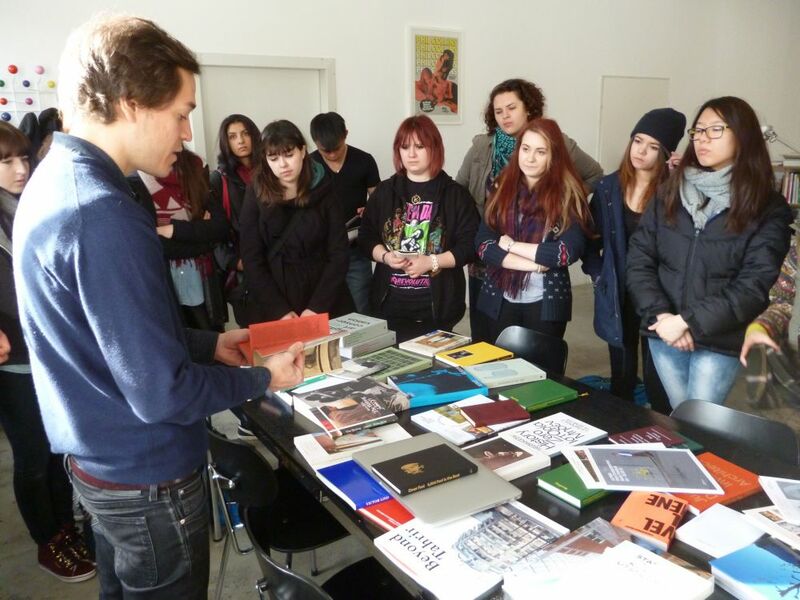 On day 2 NODE studio directors Serge Rompza invited us to look through the many book projects undertaken buy their studio. Student also visited many galleries’ including the huge Hamburger Bahnhof complex held inside an old railway station and the Berlinische Gallery where students had their own personal tour of the museum by the head curator! Research led visual communication. 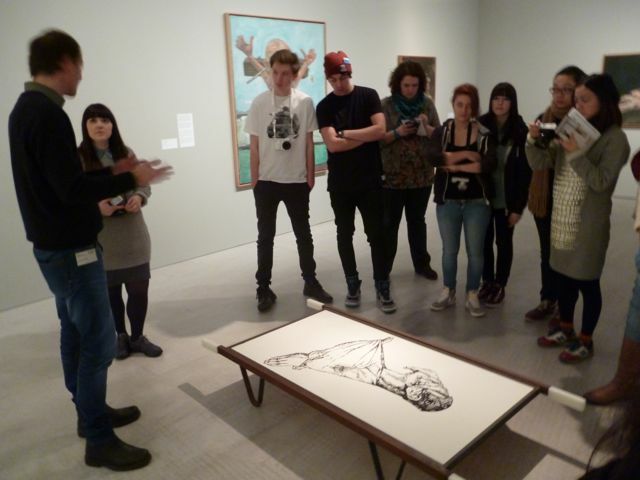 Art School education in a Russell Group University. Cross disciplinary connections. Digital & physical contexts.